The force of the Holy Spirit is coming. The spiritual forces within the self have been neglected, causing a lot of difficulty. 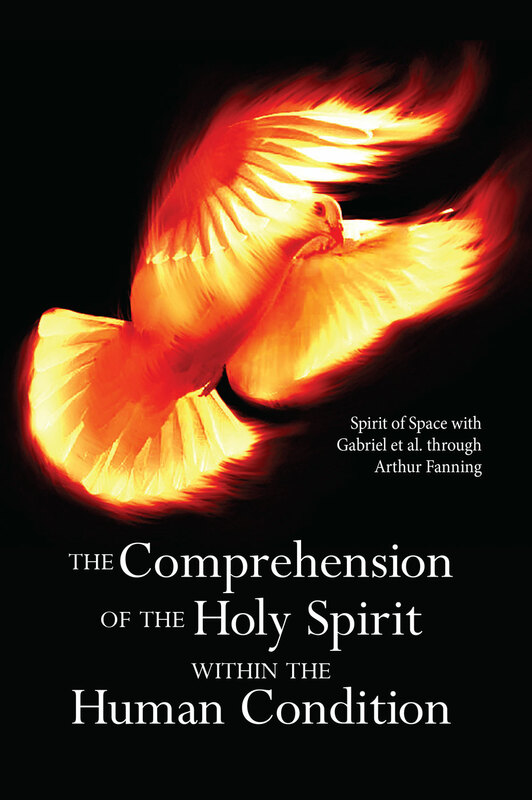 In this series of channelings from the Spirit of Space and Gabriel et al. through Arthur Fanning, you’ll learn how to acknowledge, respect, and make the most of these spiritual forces as you continue to work toward ascension. Read about how the forty-nine personalities in your chakras are unifying. Discover the importance of your birth name and date and how to use them to develop harmonics, receive memories, and reveal your divine purpose! Understand why it's essential to appreciate the many intricate parts and functions of your human body.